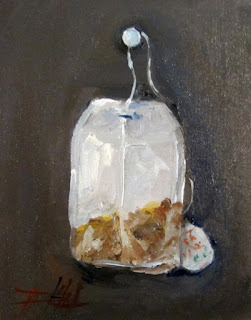 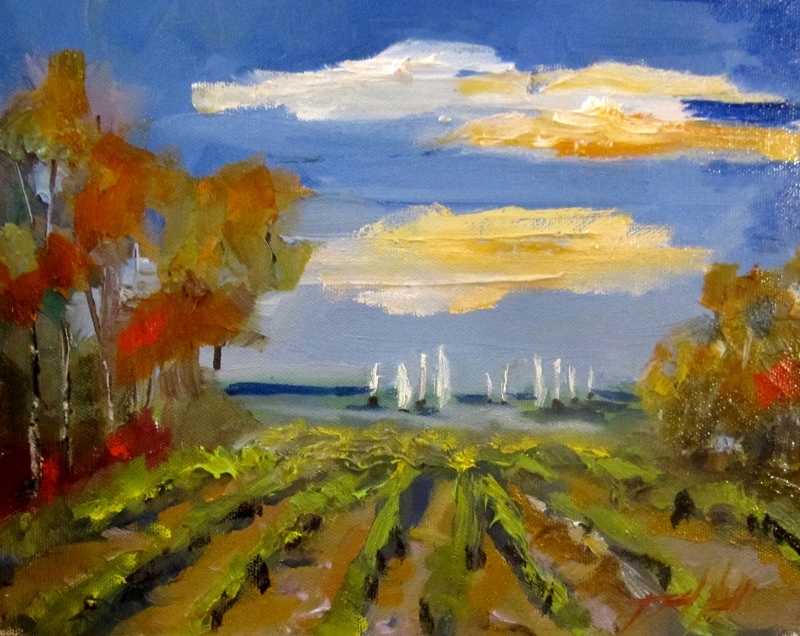 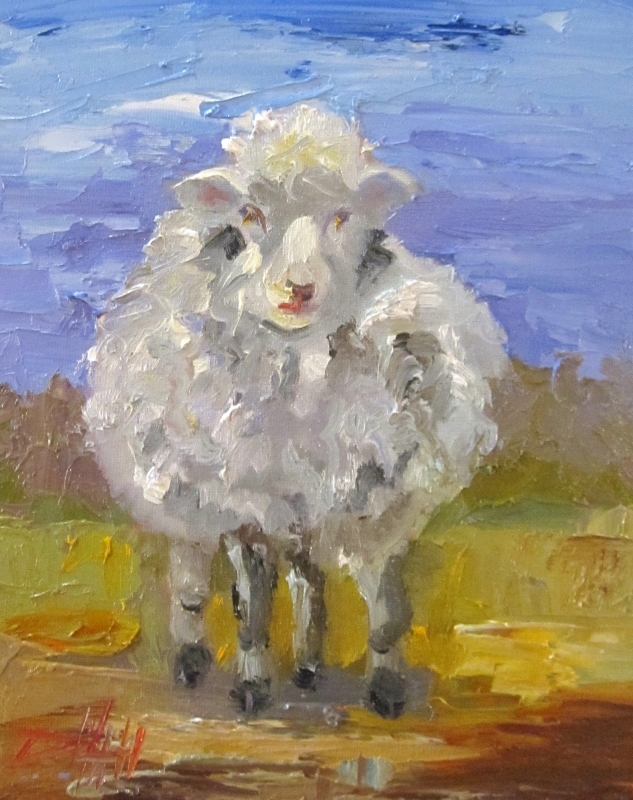 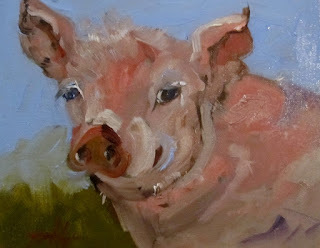 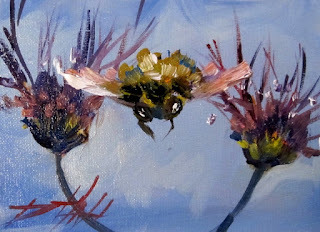 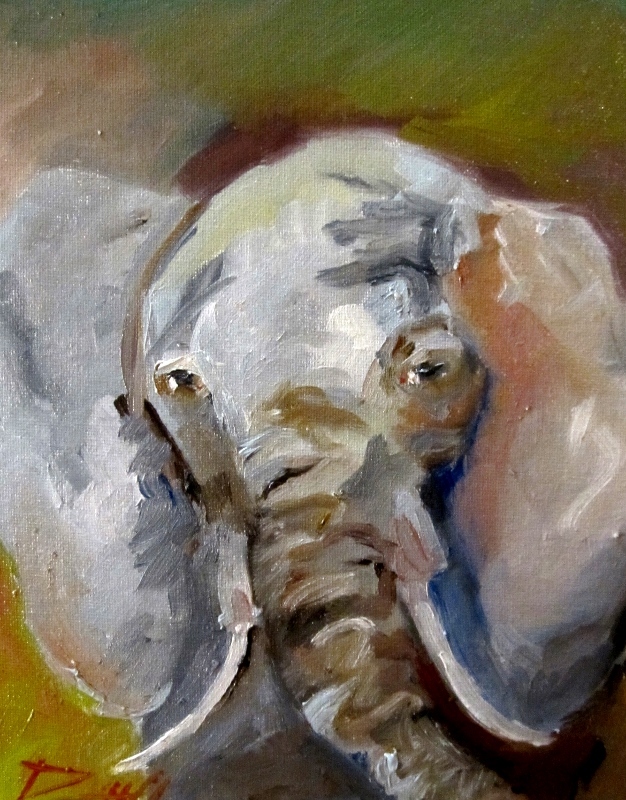 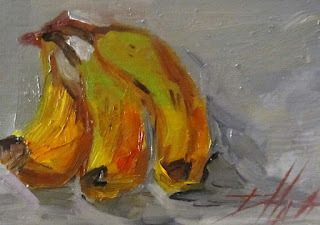 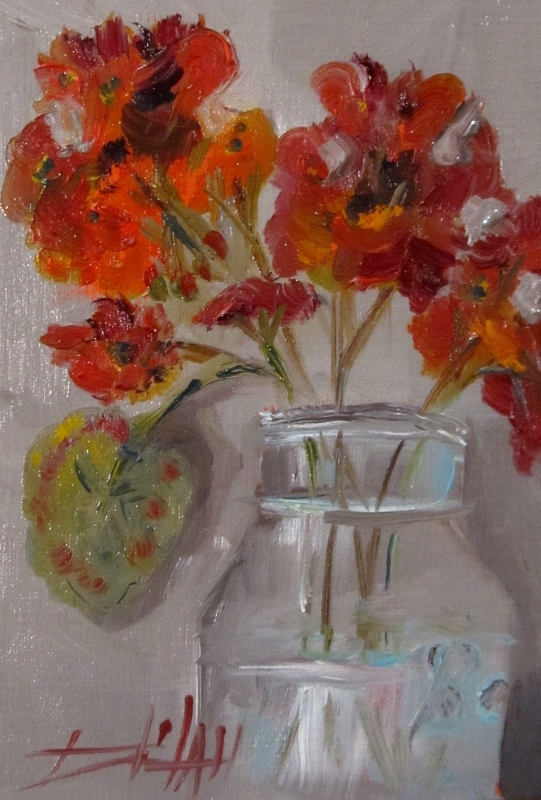 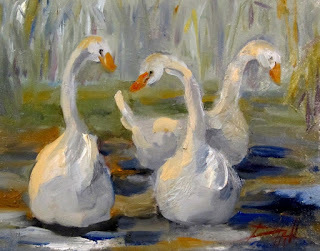 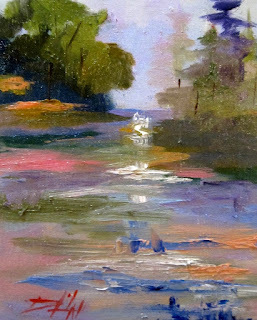 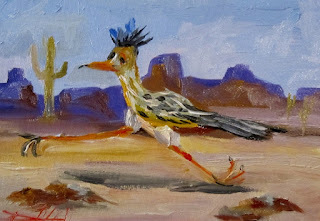 This is a miniature oil painting 2.5x3.5 inch. 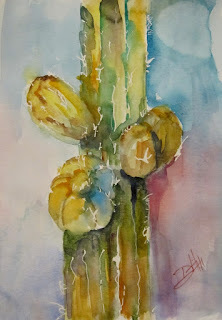 I am going to try a few of these in the next few weeks. 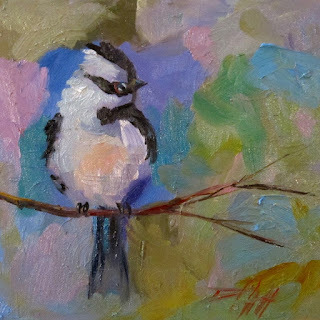 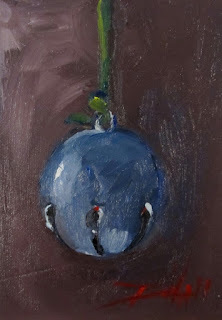 This painting of a small bird in a pear tree is available at auction starting bis is $1.00. 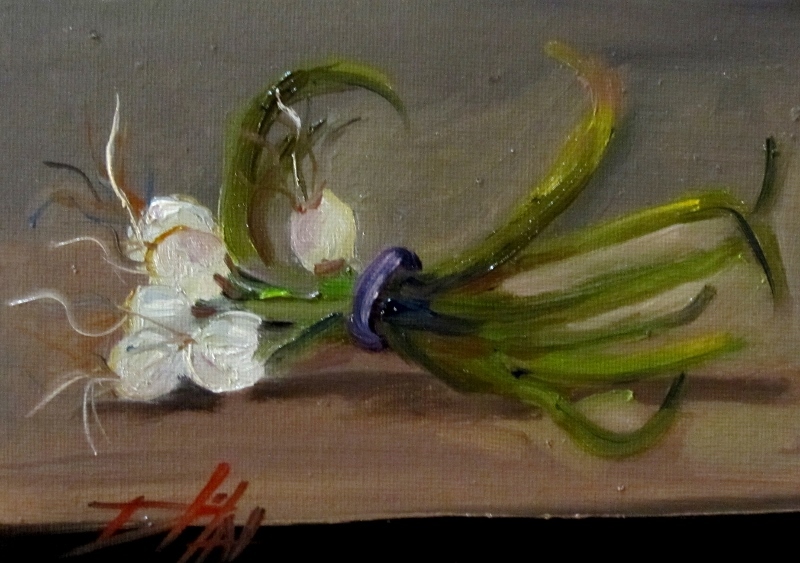 Bidding starts at $1.00 click here to bid. 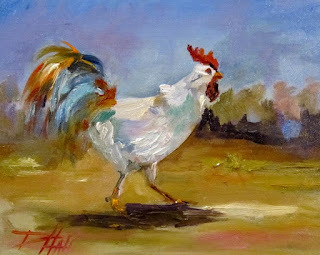 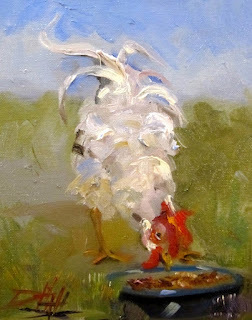 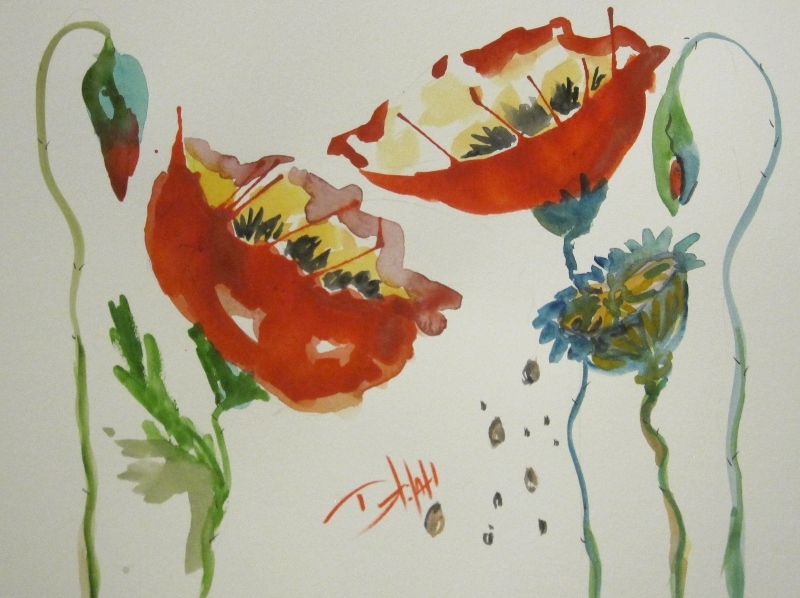 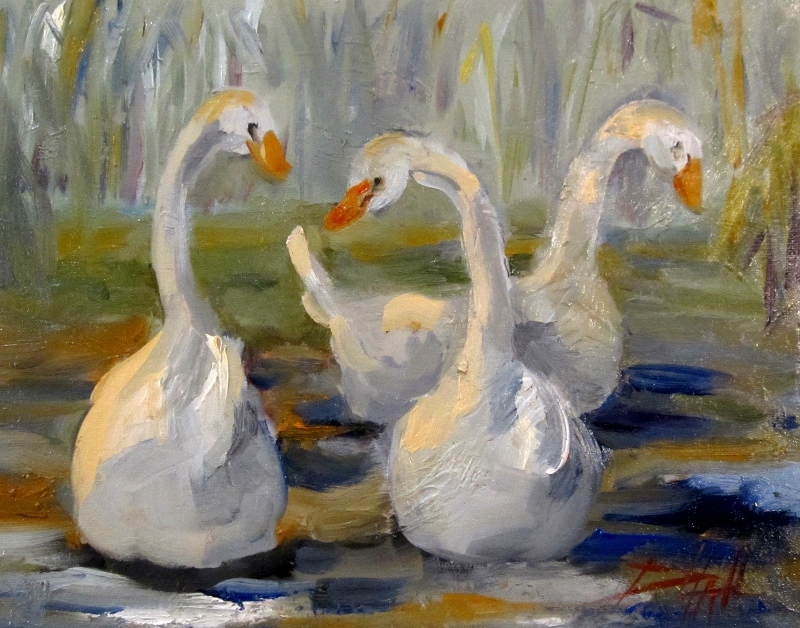 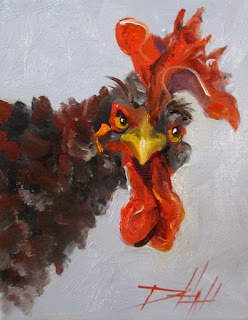 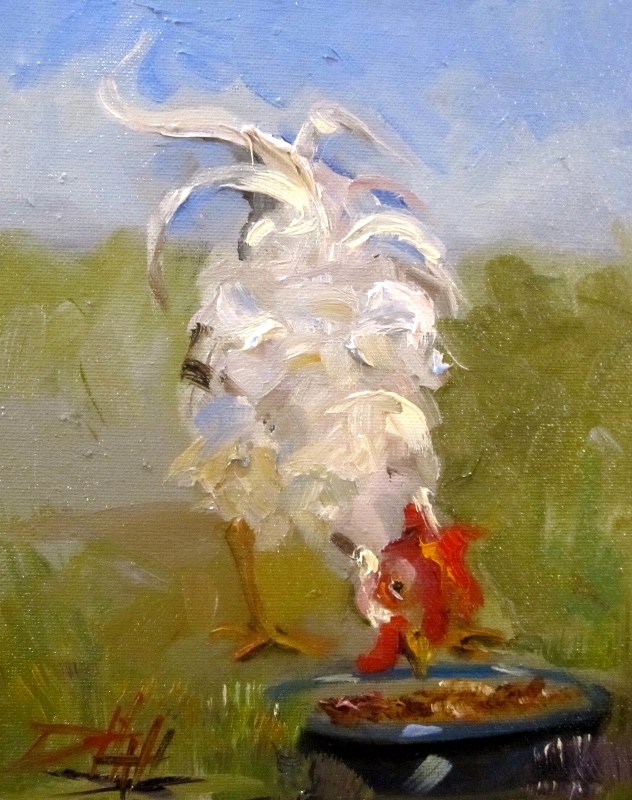 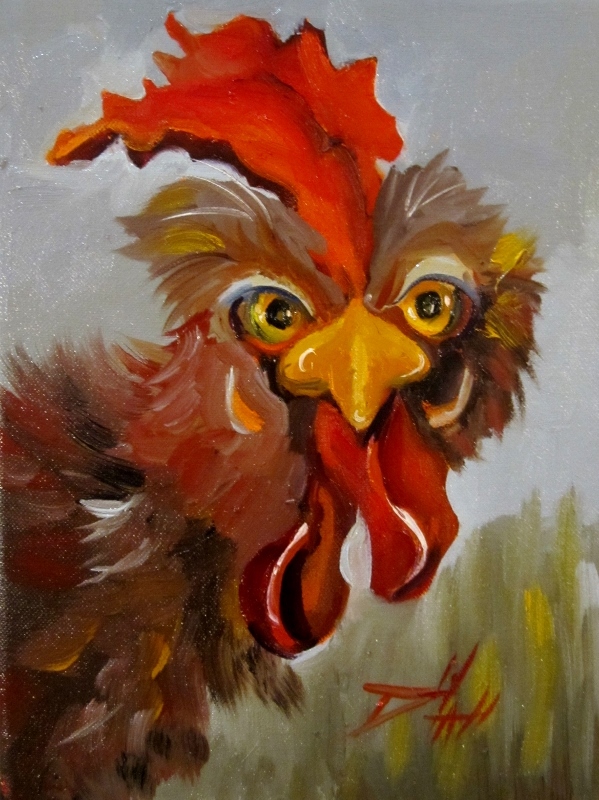 Click here to bid on original chicken art.